He would have loved to read in the papers that he finished his unparalleled career unbeatable. In the end, it did not quite happen. He fell short by 0.03 seconds and came in third. Yet, Usain Bolt is still the best. For the last time in his life, Usain Bolt shot down the 100m lane in the single race at the Athletics World Championships in London on Saturday. As usual, people expected him to cross the line first with a big gap to his seven contenders. But this time – for the first time in a 100m final in almost ten years – it was different. In a tight finish, Bolt came in third (9.95s) after the US sprinters Justin Gatlin (9.92s) and Christian Coleman (9.94s). 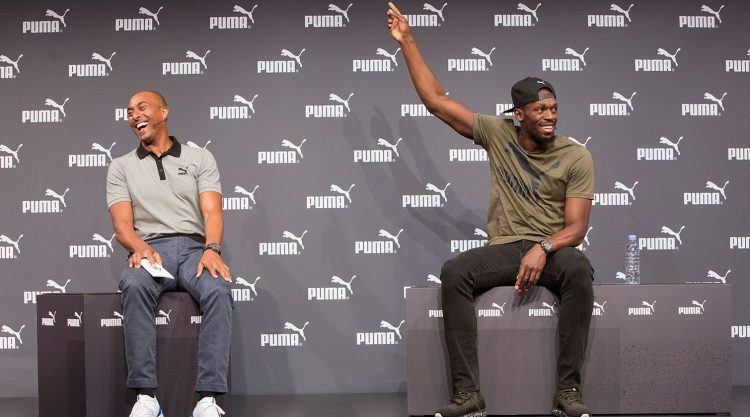 At a press conference in London last week, Bolt was sure that he was still the fastest man on earth. “Come on, you guys know me. If I show up at a Championship, you know that I am fully confident and ready to go.” After the semi-finals, however, where he came in second behind Christian Coleman, Bolt admitted that he had to improve his start. “It was very bad, I stumbled out of the blocks, I’m not fond of them, I have to get my start together.” In the final, he gave his all, but it was not enough. 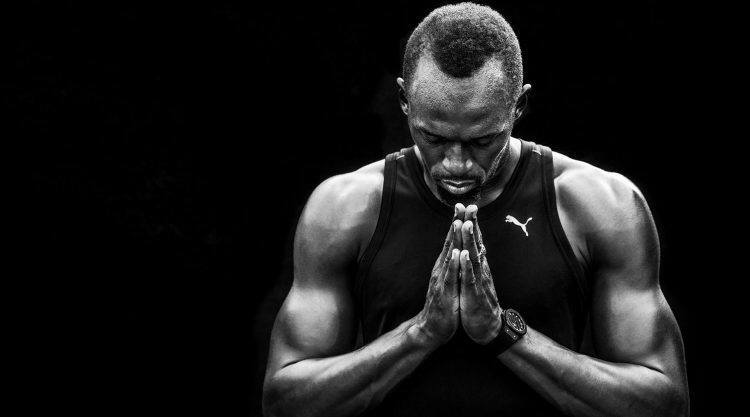 Usain wasn’t granted the privilege to end his career on a winning note. “My legs are hurting now. It’s the first time I have done running and my legs are hurting, so it’s time to go”, he said after the final race. His defeat did no damage. The 56,000 people in London Stadium cheered for him, while they booed the newly crowned world champion Gatlin. The 35-year old had been banned twice before for doping offences. Bolt, however, a class of his own, did not dwell in sorrow and went immediately over to congratulate him. Gatlin bowed down in front of him to pay homage to the maybe greatest athlete of all times. 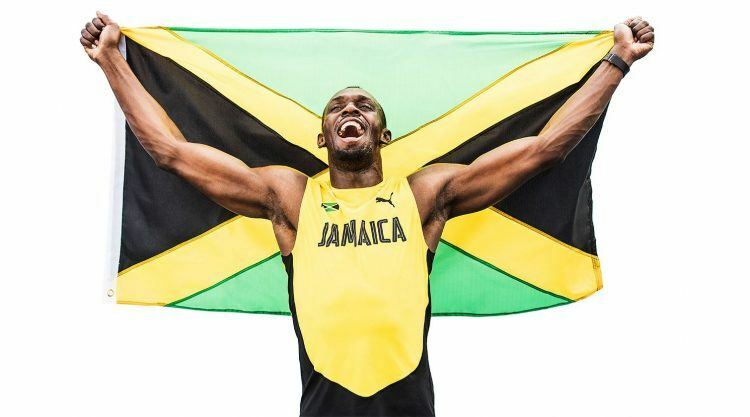 Usain Bolt has dominated the sports for a whole decade and whenever he settled in his blocks, people did not hope he would win, but expected it. Headlines after the race focused more on Usain’s bronze medal than on the actual winner. Usain NOT winning was just the bigger news. He had manifested that image of the unbeatable sprinter through an unprecedented track record of 147 victories since 2002. He holds eleven World Champion titles and won consecutive World Championship gold medals over 100m, 200m and 4x100m relay from 2009 and 2015 – except the 100m in 2011 in Daegu where he false-started. He still holds the 100m and 200m World Records and improved his first 100m world record of 9.69 seconds to 9.58 seconds in 2009 in Berlin – the biggest improvement since the start of electronic timing. He also holds the 200m world record of 19.19 seconds of 2009, when he broke his own record of 19.30 seconds, that he set a year before at the Olympics in Beijing. That experience instilled the belief that anything is possible. “You just have to work towards your goals, because you never know.” Paired with his father’s advice that you have to work hard for what you want, because nothing comes easy, it was the recipe for world-class success. Or does he have a special running technique? “I did not know much about techniques. I just knew that I had to run between the two lines and that was pretty much something that I have done over the years,” he stated quite modestly. 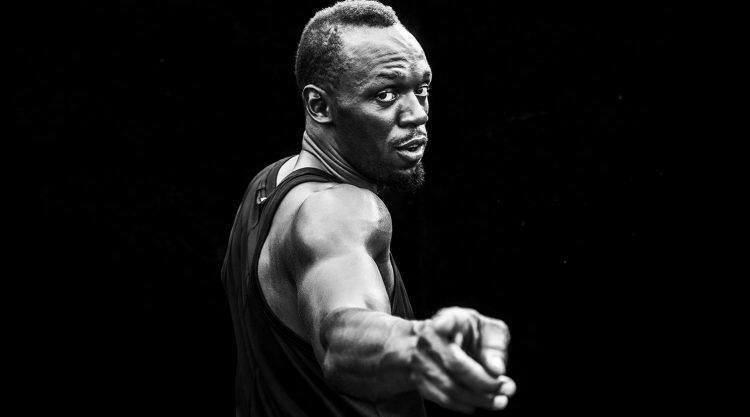 Despite all the fame and outstanding success, Usain has remained down to earth and loyal. He has been with PUMA since 2002 and never signed with another brand, despite rumours about offers much more worth than his current contract. “Getting that contract with PUMA back then meant that I could help my parents out. 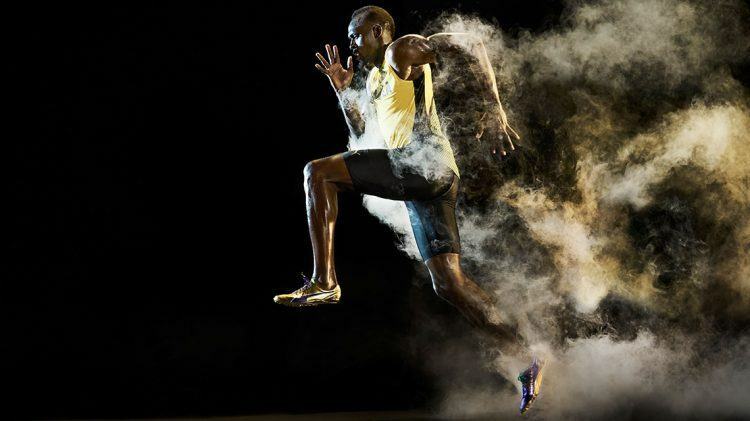 That was all I wanted.” Today, Usain has numerous sponsors and there have been reports that he makes more than 30 million US Dollars a year, just through endorsements. He will be running his last final race, the 4x100m relay, this Saturday. “It is going to be hard, because Track and Field is everything for me. I have been doing this since I was ten years old,” he said last week in front of 500 reporters. “But I don’t think that I will be doing Track and Field just for the fun of it. You do not say: ‘Let’s go to the track and do a run. No, I think I will be playing football,” added the Manchester United fan, who joked that he was waiting for a call from coach Jose Mourinho to take him on. He might also move into business. 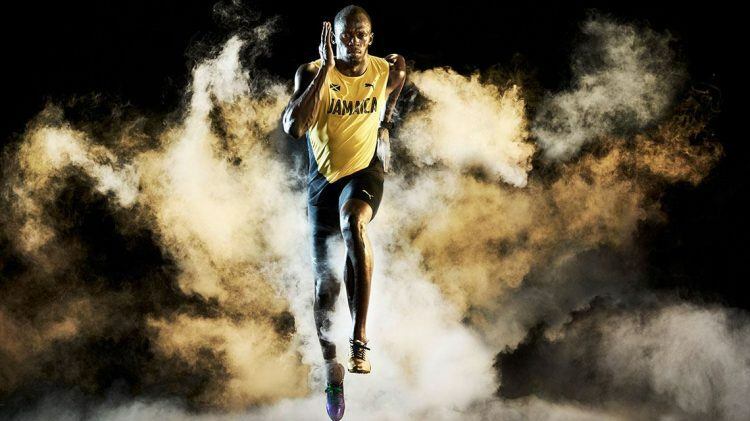 Bjørn Gulden said last week that he could envisage Usain heading up PUMA’s Caribbean business. 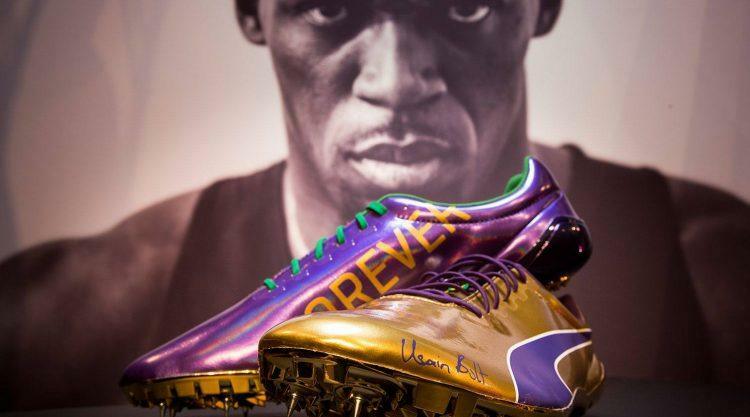 “He may be even more important to us if he doesn’t run”, Bjørn said, adding that Usain now has more time to spend with PUMA, helping with products, marketing and events. Where ever life will take him, it won’t be easy to find the same adrenaline rush that was released when thousands of people applauded his phenomenal track performances. Usain still has the chance to add another World Champion title to his already eleven in the 4x100m relay this Saturday. "I gave it my best shot but my body's telling me it's time to go. I have done everything I can do for the sport and for myself." "Usain is the best sprinter ever. He is one of the best athletes the world has ever seen! He lost on Saturday, but left the stadium as the real champ! He has been part of the our family since he was 15, and he will always be part of PUMA!" Watch the 100m Final here!